"Now, I feel like there's nothing I can't tackle," says Villa. "Scientology gave me tools to survive, tools to create, and that's what I feel like—a creative person who is full of power and there is no stopping me." 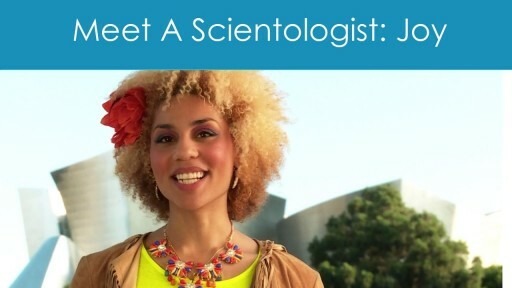 Singer-songwriter Joy Villa delivers a contagious exuberance with every song she sings. 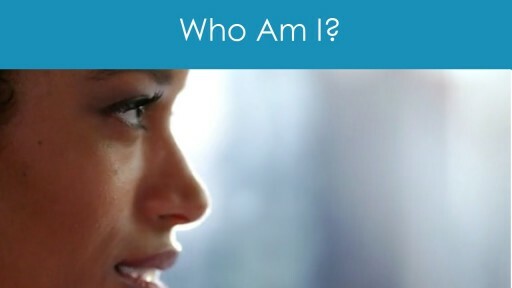 "To me, being a Scientologist means growing spiritually—becoming more myself every day. It means being someone who helps. 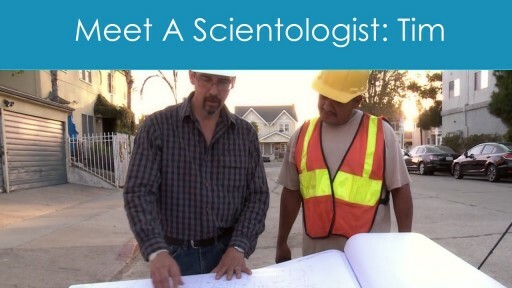 Scientology is the study of life, it is the study of me, of you, of the world around us..."
Meet A Scientologist: Tim Biedinger, a general contractor from Las Vegas, Nevada, loves his work. 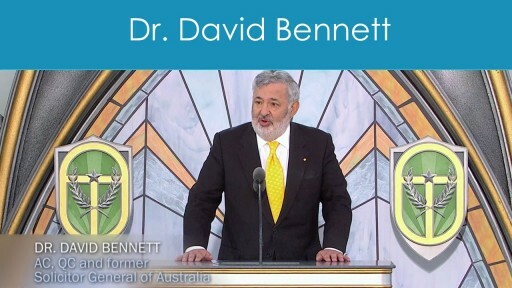 "Scientology gave me a lot more insight into the mind and how people work," he says, "and it makes life a lot easier to understand and easier to operate too. One of my best assets in the business world is that I understand people and I work with people well." Factual information on drug abuse can save lives - a public service message. "Respect the religious beliefs of others." Precept #18 in L. Ron Hubbard's The Way to Happiness. 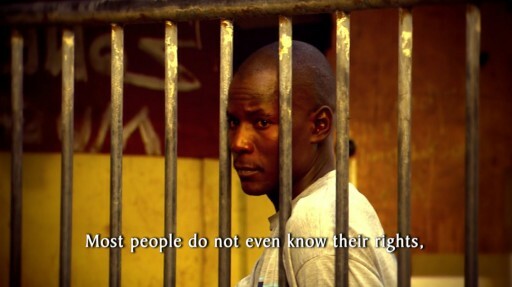 The Church of Scientology sponsors United for Human Rights, and its program for young people, Youth for Human Rights. The aims of these nonprofit, nonreligious organizations are twofold: Teach young people their inalienable rights, thus significantly increasing awareness in a single generation; and petition governments to implement and enforce the provisions of the 1948 United Nations Universal Declaration of Human Rights, and mandate human rights education in schools.